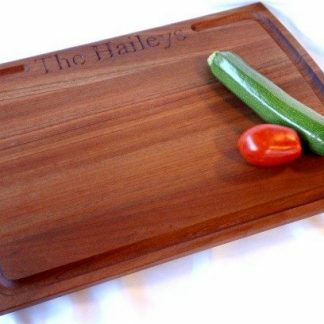 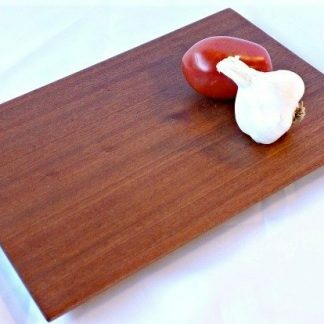 Beautiful walnut Bread Board that is 16″ x 8″ and a pleasure to look at. 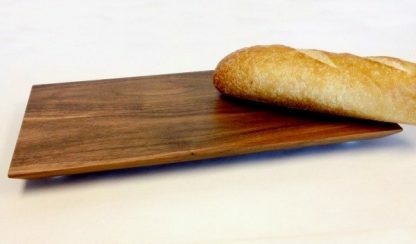 We find this size also gets used for quick chopping tasks. 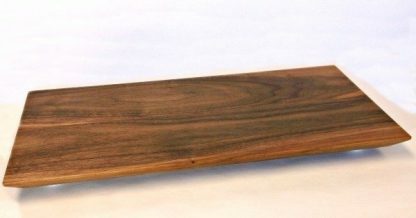 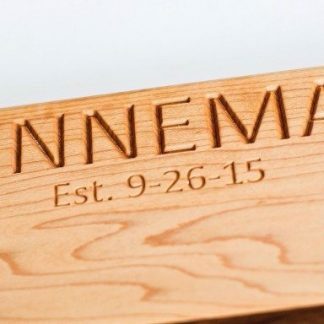 This beautiful walnut Bread Board is 16″ x 8″ and a pleasure to look at. 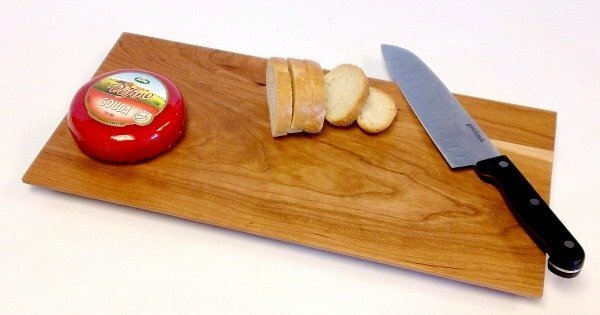 We find this size also gets used for quick chopping tasks.